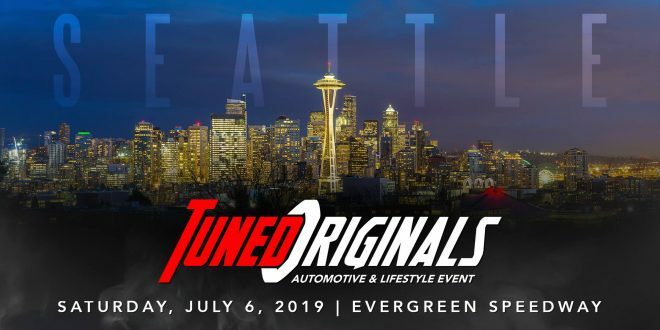 Home / Event / Tuned Originals Seattle 2019! PAC-NW! Hope you’re ready to see the hottest cars around! Tuned Originals presented by ParkUpFront! Some of the hottest cars around the Pacific Northwest will be at the Tuned Originals Carshow and Drift Event! Catch some tire smoke as the PAC-NW’s best drifters kick asphalt around the track. The carshow portion will begin at 4:00P and last until 10PM! Check out a lineup consisting of magazine-featured cars, numerous high horsepower vehicles, some ultimate showcars, and many exotics! 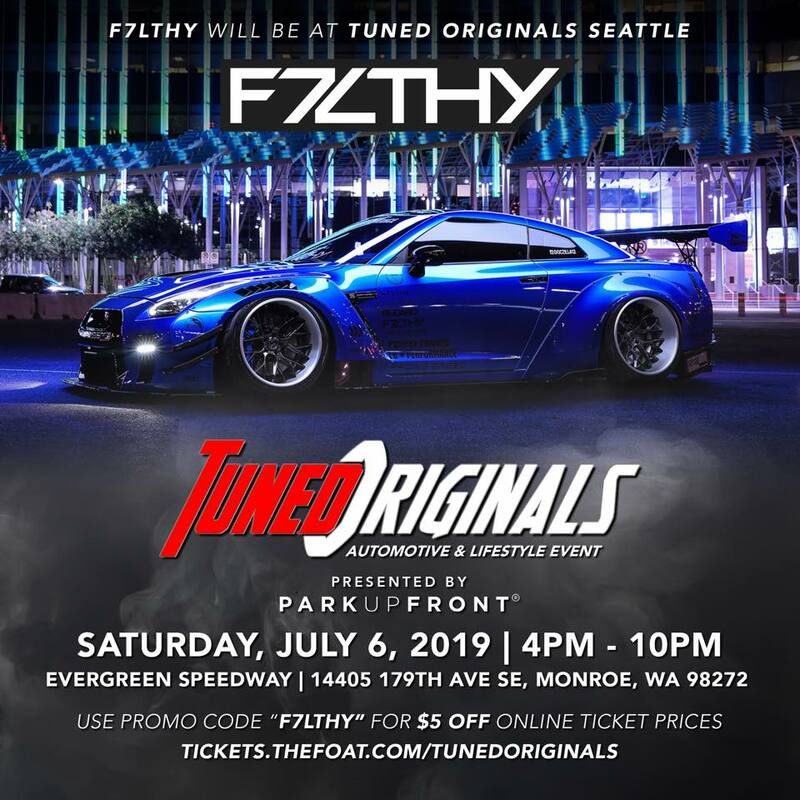 Be sure to keep up with our event page to see featured cars coming to Tuned Originals on July 6th at Evergreen Speedway! Visit the concession stands between drifting sessions during the show for various specials on some delicious food and desserts. CARSHOW REGISTRATION AND SPECTATOR TICKETING AVAILABLE AT THE TICKET LINK. DRIFTING REGISTRATION IS THROUGH EVERGREEN SPEEDWAY / EVERGREEN DRIFT. Thank you for your interest in the car scene in the Pacific Northwest! See you at the show! Previous Rusty Wallace Driving/Ride Along Experience! Next Bubble Run: Seattle 2019!